“Neerr Nozzle” – the most efficient water saving nozzle that saves up to 95% of the water in various washing applications. A new innovation into the water conservation market promises a 95% reduction in water use, by atomizing the water coming through it while enabling the water to do the same amount of work, yet with huge savings. What is Neerr Nozzle and How it Works? 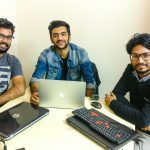 Zefi Labs was Invented by Tushar Gulati, Akshay Aggarwal and Raghav Maheshwari from New Delhi.They started developing this last year when they heard about the 29000 villages declared drought-prone areas in Maharashtra. It took them 6 months to make a fully tested product. The problem with conventional taps lies in the fact that only a small fraction of water coming out from the faucet is actually used. Most of the water is either bounced off by hands and dishes or flows into the drain straight away. To combat this problem, we are breaking down water into millions of droplets in order to put maximum water flowing from the tap to use. 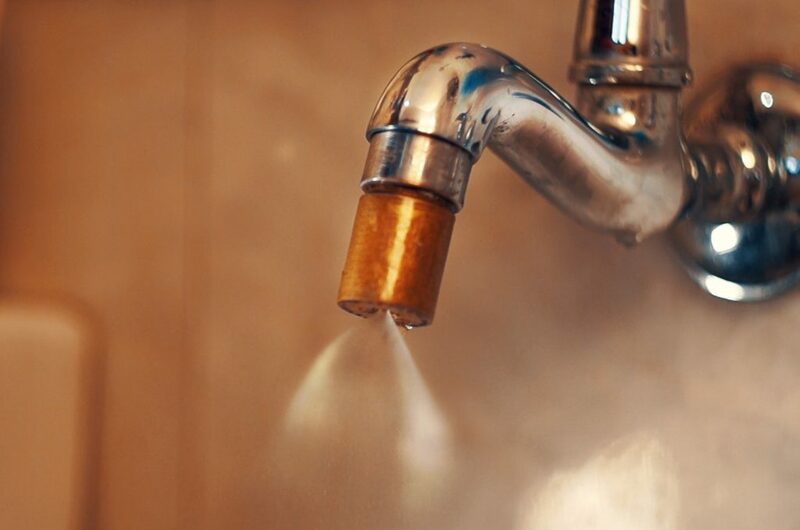 The nozzle which can be easily fitted into the tap creates a high-speed heavy mist shooting out of the tap. This increases the surface area and reduces the amount of water slipping through our fingers. The mist works well for most of the washing applications in our day to day life such as washing hands, washing dishes etc. For other applications that need more water, one can simply switch to the other mode that provides shower water. Even with the shower water, this mode conserves 75% of the water. 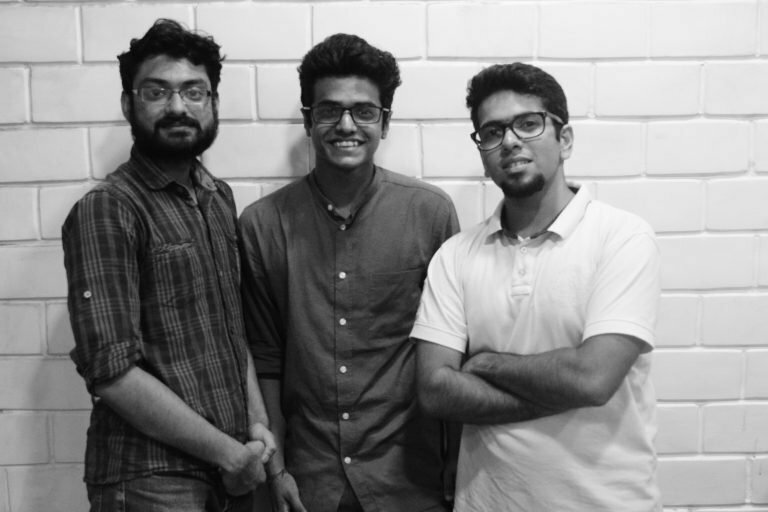 ” Our journey was not easy as always, we started bootstrapped, we didn’t give up, we try very hard each time to get investment to scale our product and make it accessible to all. One day, we got good news, we got selected for DTU incubation programme(Delhi Technological University). As a result of this, we got funding from Delhi government. We also got selected for Amazon Launchpad Programme.